As I mentioned in my blog post last week, The ABC’s of SEO, many SMB’s who have been practicing SEO for years are now using content marketing; a new, innovative approach to help them increase their marketing reach. As a marketer, the idea of content marketing is very exciting as it means having the ability to use less intrusive means to gain a potential customer’s trust before they buy your services or products. This often takes the shape of providing e-newsletters, whitepapers, social media posts and yes, even blogs to potential customers. Content marketing does not ask audiences to buy anything or give us anything in return, it only provides information to build trust. So instead of pitching your products or services, you are delivering information that makes your buyer more intelligent. 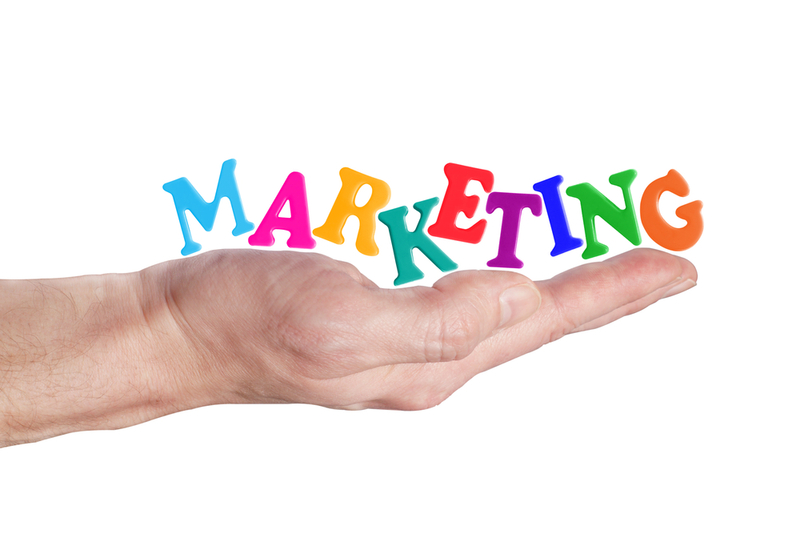 The premise of this type of marketing is intertwined with the content of a Brand’s equity. Users will become engaged and create a positive correlation experience with said Brand, making them more likely to purchase said Brand. As the owner of Creativeworks, a marketing agency dedicated to increasing marketing results for SMB owners, my clients have started asking a few questions about how to get started with a content marketing campaign. Here are a few tips on the key things you might want to consider before getting started with your campaign. Note: Before creating any marketing campaign, make sure it is tied to your marketing strategy. Content is king, as they say. Spend a good deal of your time mapping out exactly what you want to say. This type of marketing is not a one-off, so you’ll need to think of creating a content schedule for a long-term campaign. For example, if you are writing an e-newsletter, one issue will not work to gain and build customer trust. You’ll need to think of creating regular content. Clearly the intent is to attract an audience to your content. The overall goal is to connect content with its intended audience. There are various means to accomplish this, including social media, e-newsletters, blogs, display advertising and content sharing tools like Pinterest, Yelp, and Pixable. To gauge whether your content marketing is working, you’ll need to see if you are gaining an audience. You can do this by looking at: the impressions, open rates, website analytics, customer actions and response and finally the ROI including the actual sales or customer impact as a result of media and engagement. It’s important that equal amounts of time are spent on measuring the impact of content, as well as the actual content development or management. Finally, we must remember that content marketing is yet another marketing tactic in your marketing toolbox. As such, it, like all marketing tactics, needs to be tied to a marketing strategy to realize long-term gains, build brand recognition and increase ROI. Are you thinking of trying content marketing? If so, what made you decide to try it? I look forward to hearing from you in the comments below. We all know the Internet is becoming increasingly competitive and it can be tough these days to get noticed on the web. This competition has spurred many changes to how we write, design and list websites. It has also introduced the need for ongoing web support to ensure your site is indexing properly and staying on the first page of search engine results. As a SMB owner it seems as though companies who perform SEO have a decided advantage in visitors and customers, so how does a SMB get seen these days? 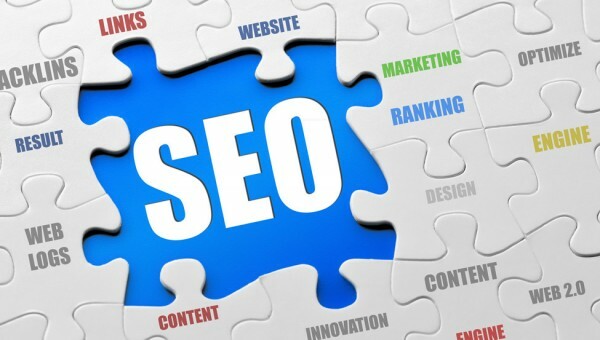 Before I go any further let me briefly describe what SEO is: SEO is the practice of improving and promoting a web site in order to increase the number of visitors the site receives from search engines. There are many aspects to SEO, from the words on your page, key words in your site tags and descriptions to the way other sites link to you on the web. Sometimes SEO is simply a matter of making sure your site is structured in a way that search engines understand. Search engines like Google, Yahoo and Bing are only as successful as their ability to provide a user with links to the best websites related to the user’s search terms. If your site uses those search terms then it has a higher chance of being listed by a search engine. The trick and all the buzz about SEO is that there are literally thousands upon thousands of companies all doing the same thing; competing for the same key terms. Your job is to find a way to show search engines that your site belongs at the top of the heap. As the owner of Creativeworks, a marketing agency dedicated to increasing marketing results for SMB owners, I have a few SEO tips I’d like to share with my fellow SMBs to help you better understand and ensure you’ve covered the SEO basics on your website. 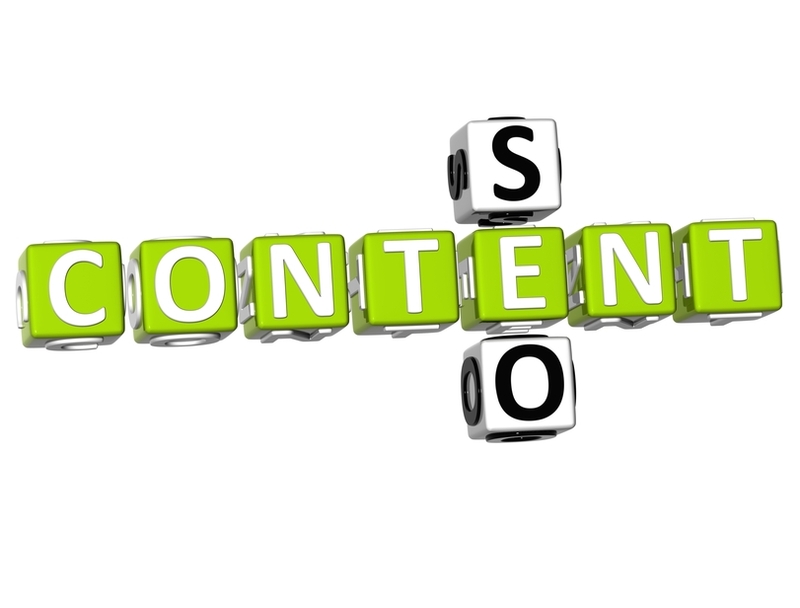 The most important component of SEO is excellent content. Without strong content, SEO tips and tricks will only provide a temporary boost in your site’s ranking (at best). That said, your site won’t rise to the top of every search engine’s results based on content alone. If you have a new website, submit it to the major commercial search engines like Google, Bing and Yahoo! If your site cannot be found by search engines, or if your content cannot be put into their databases, you’ll miss out on incredible opportunities available to websites provided via search. Search terms (or key word terms) are the words that users type into the search box at Google, Bing or Yahoo and they carry extraordinary value. Search engine traffic can make or break an organization’s success. Investing in SEO, whether through time or finances, can have an exceptional rate of return when compared to other types of marketing and promotion. In the world of SEO, organic does not refer to the use of toxic and persistent synthetic pesticides and fertilizers! It refers to listings that will appear because of their relevance to the search terms. Paid SEO is using key search terms tied to adverting which may have your website appear on the first page as well, but as advertisement listings. A common Pay per click (PPC) (also called cost per click) advertising tool is Google AdWords. I’d be remiss if I didn’t mention another term gaining popularity these days: content marketing. Many companies who have been practicing SEO for years and want another approach to help increase their rankings are now turning their attention to content marketing. I’ll discuss this in more detail in next week’s blog. Depending on your time commitment, willingness to learn, and complexity of your website(s), you may decide you need an expert to handle things for you. But no matter if you hire a SEO firm, marketing agency or handle your SEO yourself, the right SEO can net you thousands of visitors and attention. I am always interested in hearing from you. Is your website optimized? What types of rankings have you experienced? If you are not listed on the first page search results, is that acceptable to you? Let me know in the comments below.